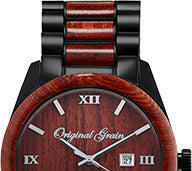 At Original Grain, every timepiece is born with a backstory. 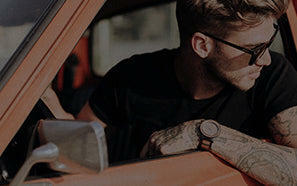 Here’s ours. 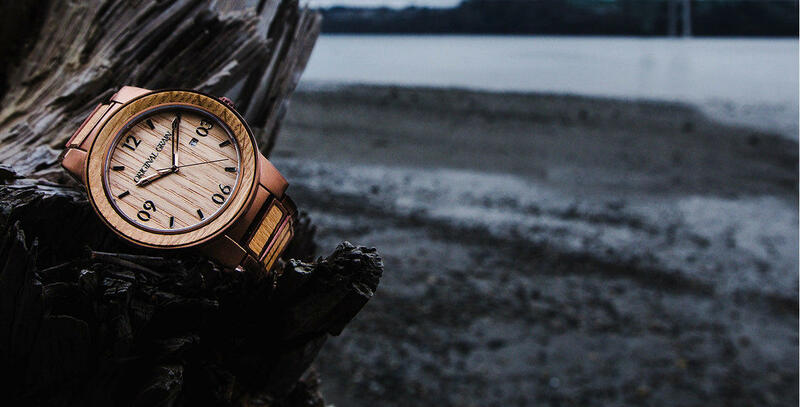 The seamless fusion of all-natural, sustainable hardwoods and stainless steel proved to be an instant and enduring smash, both on Kickstarter and in the wild, but it was the bold stroke to use reclaimed wood - wood with a story - that redefined what one should expect from a watch. Relying on her mighty resources as we do, there was never any doubt we’d be giving back to Mother Nature in spades. 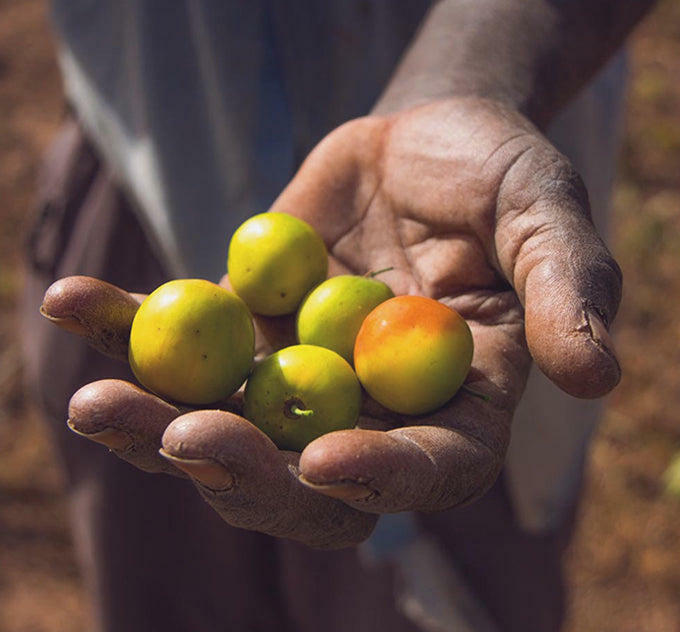 Our partnership with Trees for the Future in Senegal ensures that for every watch purchased, a tree is planted in a region where it’s about much more than beautification—it’s a building block to reducing poverty, feeding families, and changing lives. 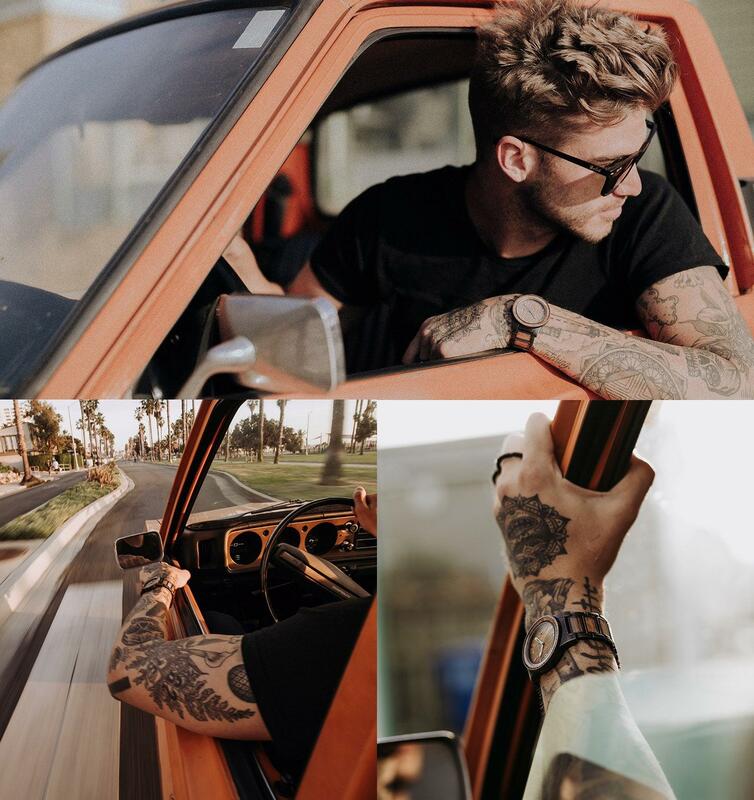 Original Grain remains 100% committed to giving back to the global community and striving for a better tomorrow. 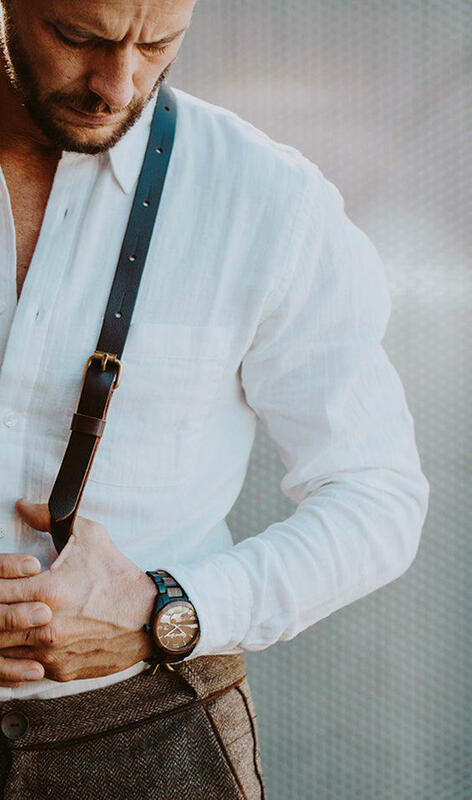 The speed of technology is moving at a blistering pace, but when it comes to craftsmanship, we choose traditional over trendy. 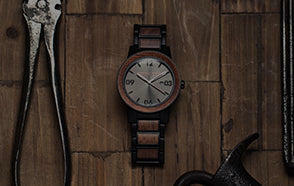 That means using only the finest time-tested raw materials. It means strictly adhering to age-old woodworking techniques. 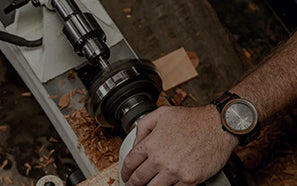 And it means sacrificing a few extra hours each day to handcraft each timepiece to perfection. 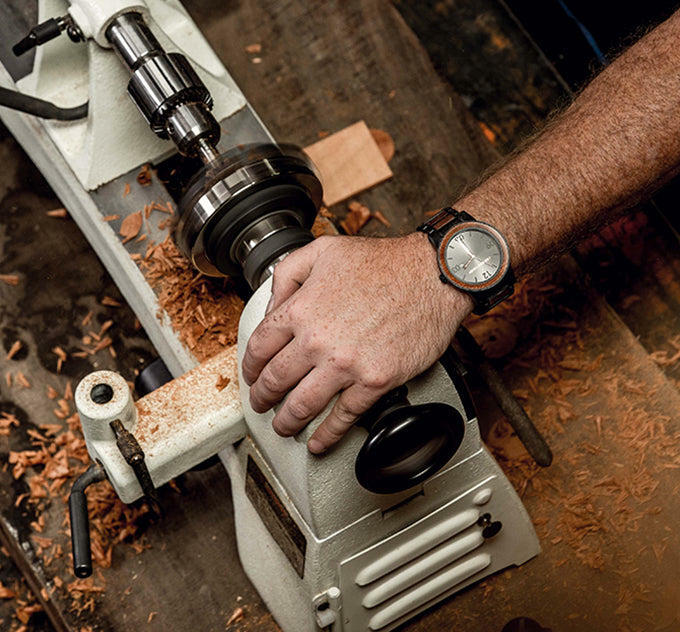 Painstakingly preserving the character and patterns ingrained in each piece of timber - be it from Kentucky Bourbon barrels or Yankee™ Stadium seats - means every timepiece is a one of its kind, born to chronicle. 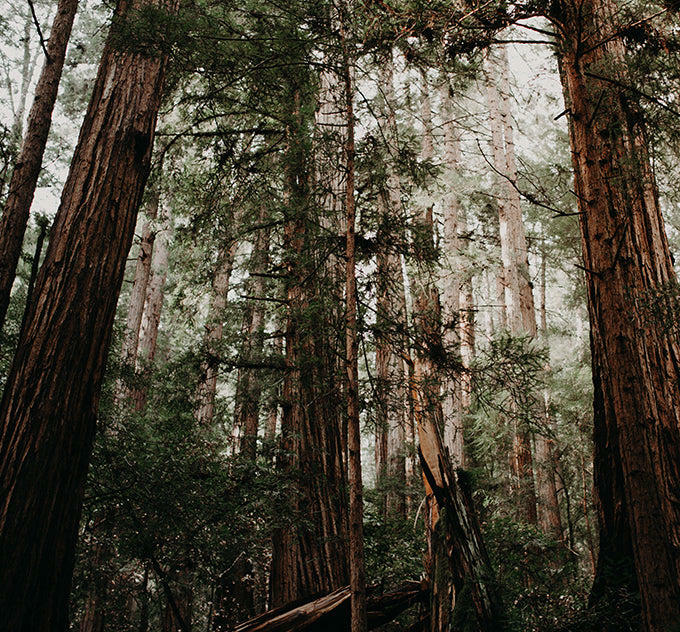 We pride ourselves on being good stewards of the environment. 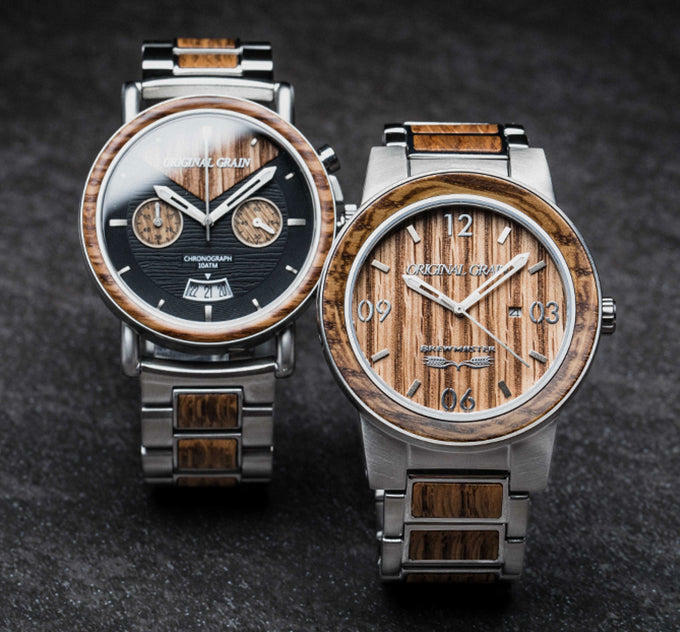 That means strategically designing each timepiece to use a minimum amount of wood to its maximum effect—not one grain is wasted. 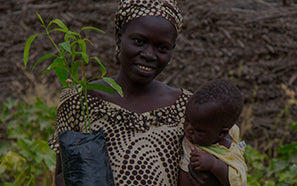 It also means actively partnering with Trees for the Future in Senegal, proudly planting a new tree for every watch sold.